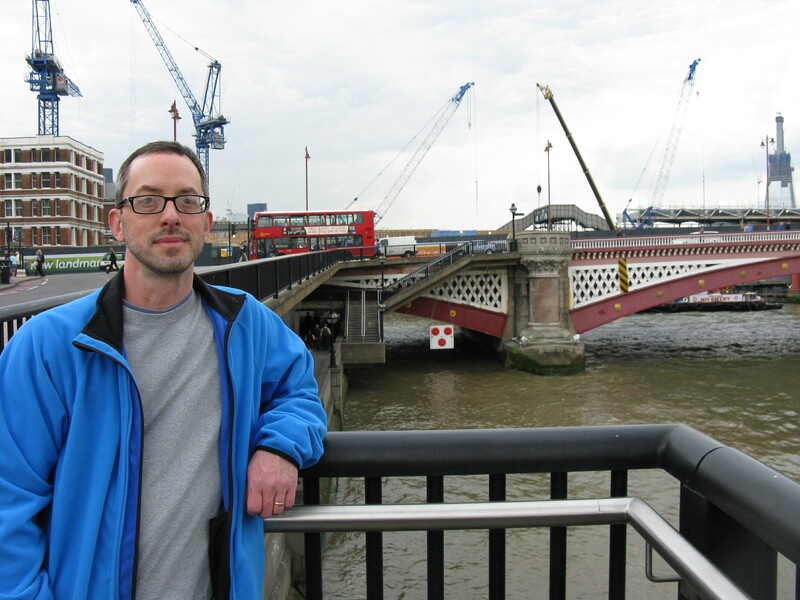 Here are some photographs of Anthony Vaver, author of Bound with an Iron Chain, visiting historic sites mentioned in his book. 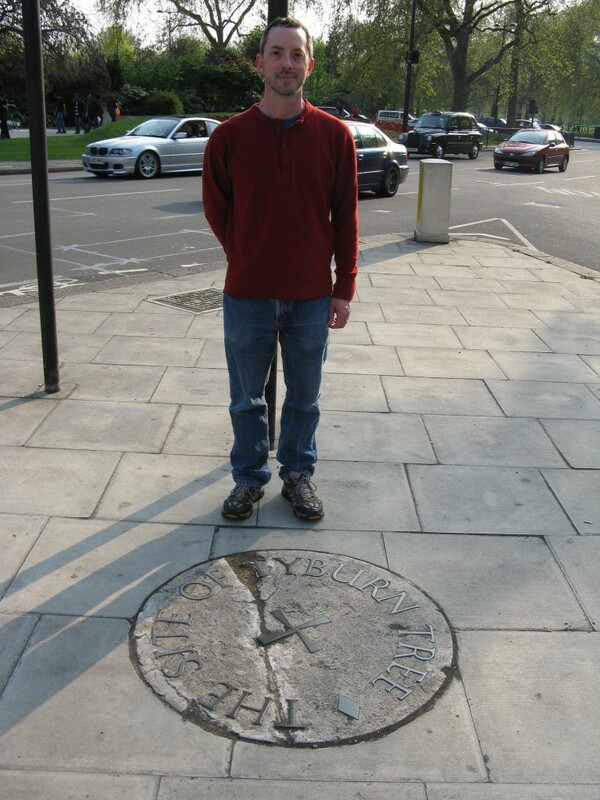 The site of Tyburn Tree, where Jonathan Wild and other criminals were executed (near Marble Arch). 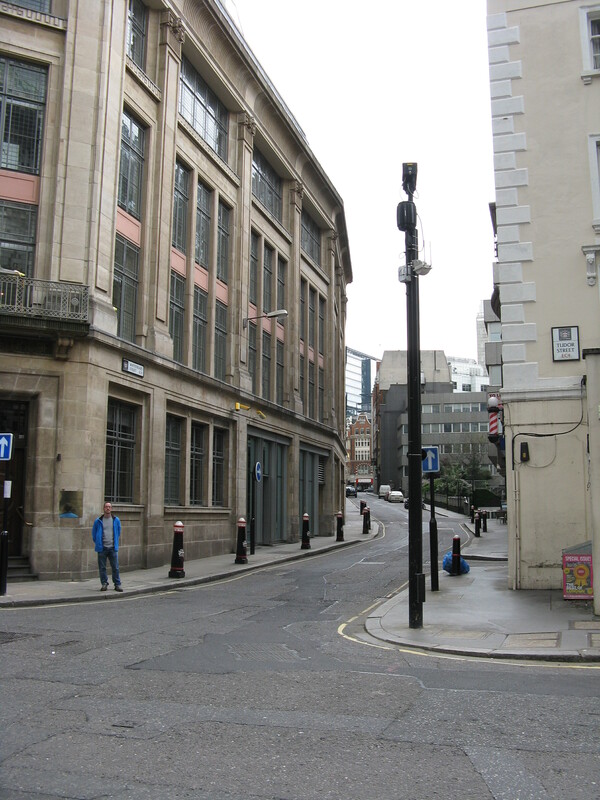 Whitefriars, where James Bell committed the theft that led to him being transported to America. 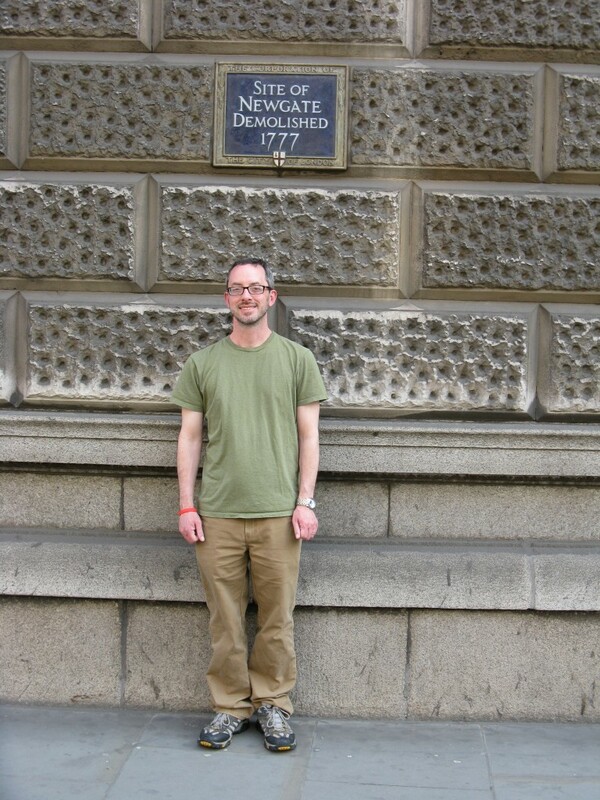 Site of the demolished Newgate Prison (Central Criminal Court building). 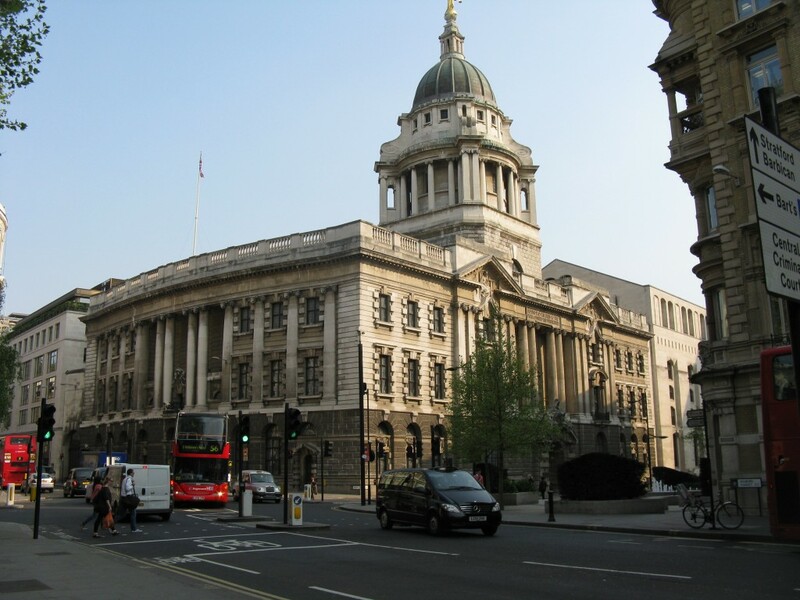 The Central Criminal Court building, former site of Newgate Prison. Great pictures that make history real! Wish I could visit them! Just heard an NPR bit yesterday on the state of prisons and prisoners in California, which didn’t sound too much different from the stories you are relating from two centuries ago! How long does it take for society to get smarter?